Indian Hills is located in Marietta, Georgia in the heart of East Cobb County. Indian Hills neighborhood consists of over 1300 homes ranging from new construction, complete renovations and original homes built in the late 1960s. 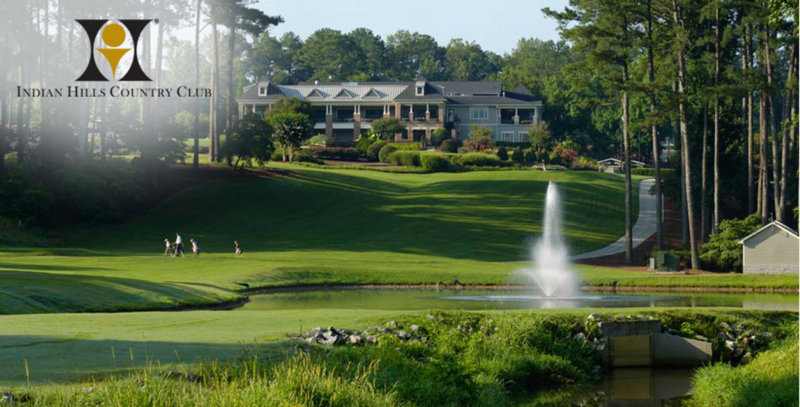 The neighborhood surrounds the Indian Hills Country Club which offers residents the conveniences of golf, swimming and tennis. The community is conveniently located close to shopping, dining, parks, and types of recreation and activities. 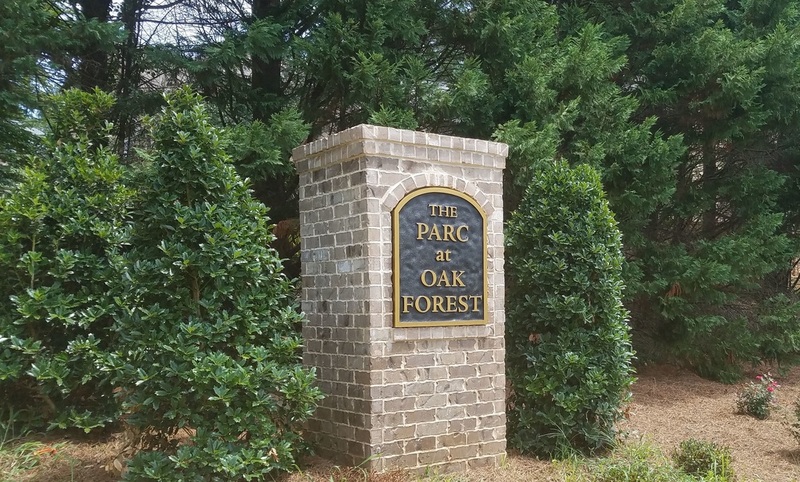 All of the homes we offer in this community are zoned for award winning East Cobb Schools, including the top rated Walton high school. The Parc at Oak Forest, is a charming, private, and cozy community. It is located just 1 mile from the heart of East Cobb, very close to numerous shops, restaurants, and parks. The community is also zoned for the award winning East Cobb schools featuring the Walton High School. 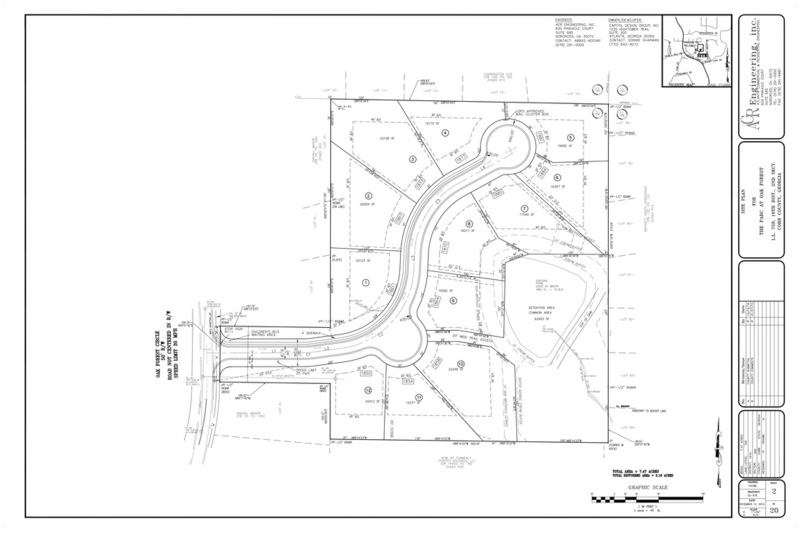 ​The subdivision consists of 12 architecturally designed new construction homes on lots averaging over 1/3 to 1/2 acres. The homes vary in size from 4200 sqft - 5400 sqft for the main and 2nd floor. 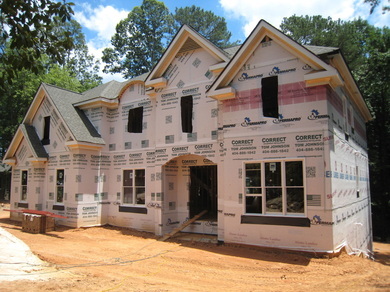 All of the homes will have a full daylight, finished or unfinished basement. 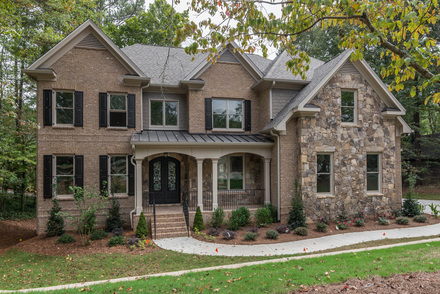 The homes will also showcase the following standard features: 4 sides brick exterior, 3 car garages, 10' ceilings and hardwoods on the main floor, gourmet kitchens featuring Jenn-Air appliances, guest suites on the main floor, and custom trim throughout. No detail has been missed!